Yvette handles all the nursing, nurse visits, phlebotomy, and wound care duties. She does all the ordering and stocking. Yvette does all the surgical consents. She also take nurse calls and questions. Yvette was born in Alpine, TX. 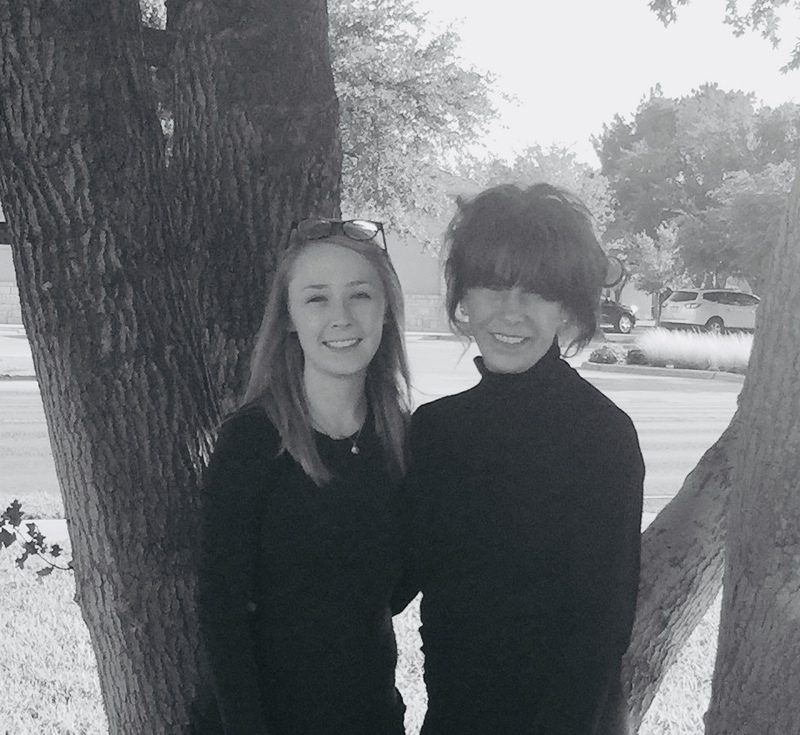 She went to school in California and then returned to West Texas. She attended Midland College. 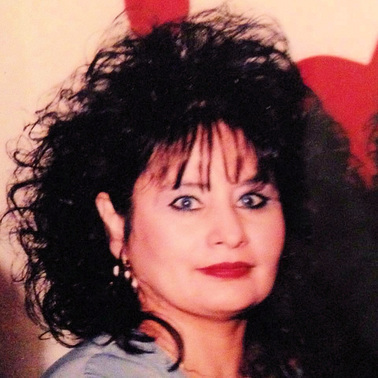 She has over 20 years of experience in the medical field from phlebotomist to radiology tech to medical assistant. Co-workers say Yvette has a strong work ethic, is committed, and passionate. Yvette heard of the opportunity at Basin Surgical and jumped at the chance to do what she loves. Yvette says she is blessed with 2 wonderful children who are the most important part of her life. She cherishes every moment with them. Hobbies include traveling, outdoor activities, and sports. Lety handles the front desk, including patient flow and scheduling. She also takes care of the inner workings of the office. Lety does all the scheduling and interfaces with the billing service. 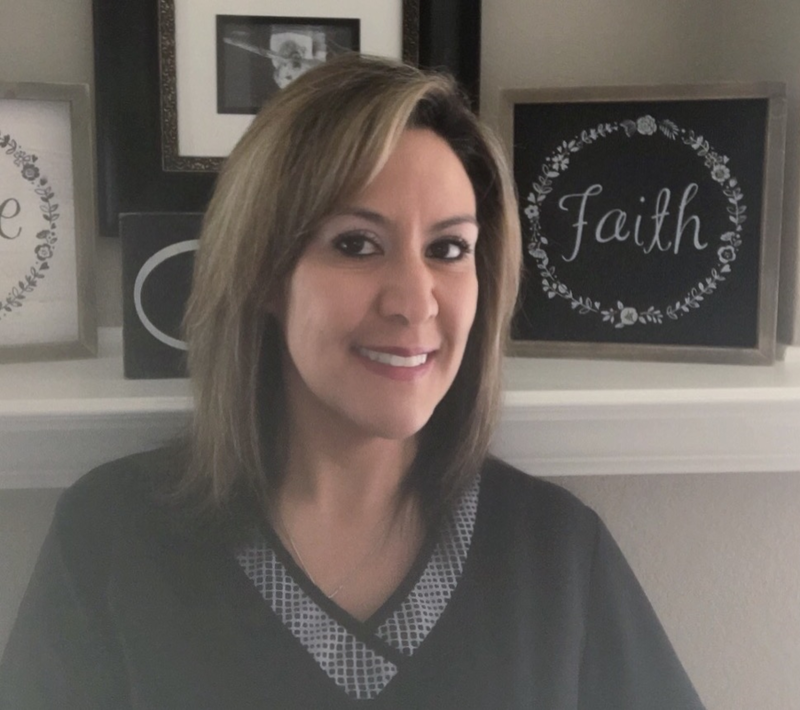 Lety was born in Greely, Colorado but has lived in Midland since third grade. She has worked in the medical field for 24 years, including management, billing, reception, and various roles. Lety says she has met many people over the last 24 years and loves her work. She has worked with many great doctors and nurse practitioners. Her co-workers have become and remained great friends. Lety had 2 daughters, aged 18 and 28. She is overwhelmed to report that she recently got engaged. Hobbies include reading, traveling, music, and spending time with family and friends. Annie has been with Dr. Durgin for almost a decade. She is experienced in all aspects of postoperate and wound care. 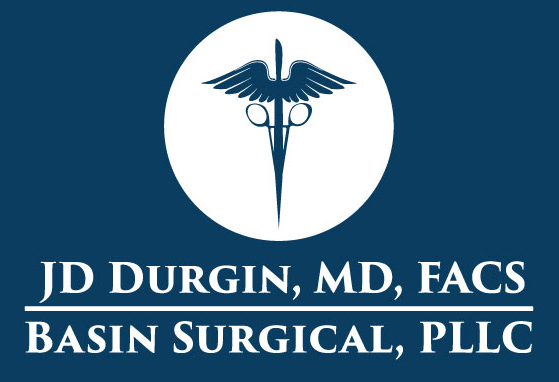 She assists Dr. Durign in many of his procedures and surgeries. Chelbee is Annie’s daughter, she helps coordinate all clinic and surgical patients. Chelbee also assists Dr. Durgin in many of his procedures and surgeries.